There are many ways we can honor the life and legacy of Dr. Martin Luther King, Jr. One way is through books. 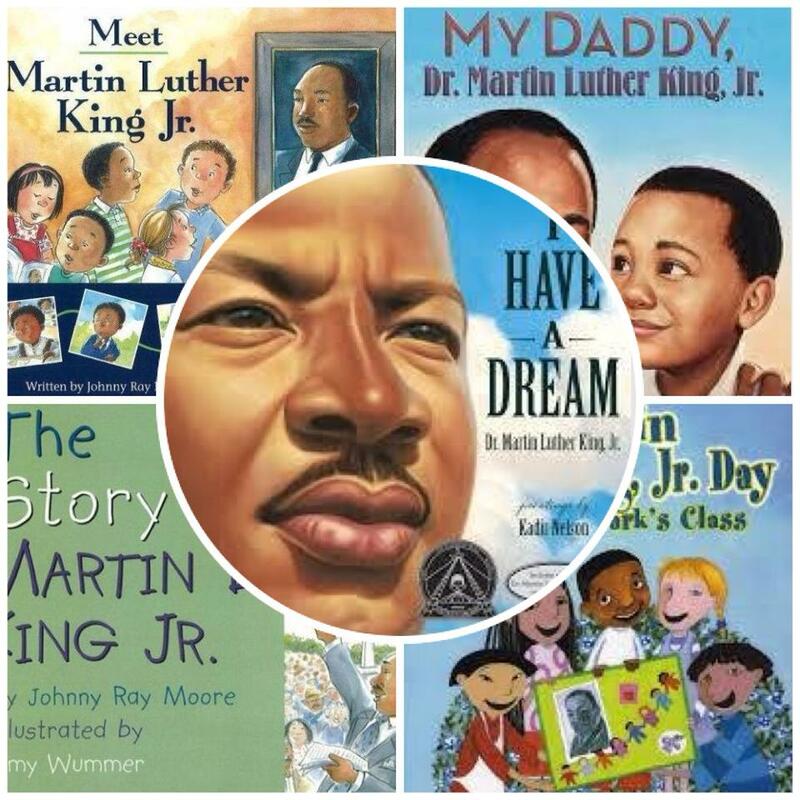 Books can be a powerful tool in educating kids on Dr. King’s contributions to humanity, particularly human rights and civil rights. Civil rights can be a rather complicated topic for young kids to tackle and absorb; that’s why we’ve selected these 10 books. We’ve chosen them primarily because they cover everything from Dr. King’s childhood to his adult years in the simplest ways kids can easily comprehend. They provide greater insight and understanding of who Dr. King was and what he stood for. We would love to hear from you. Tell us about some of the children’s books you use to educate, celebrate, or honor Dr. King’s legacy. Until then, dive in and let’s reflect on the life and legacy of one of America’s greatest human rights and civil rights leaders of all times.